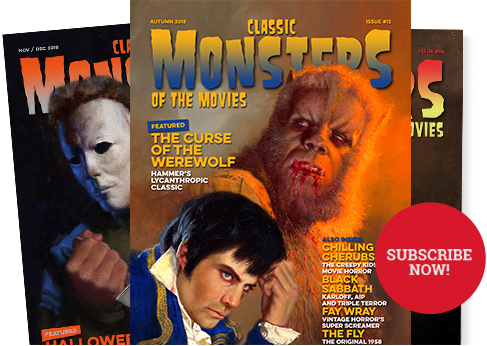 CLASSIC MONSTERS OF THE MOVIES MAGAZINE ISSUE #8 – THE GREATEST MONSTER MAGAZINE SINCE YOU WERE A KID! 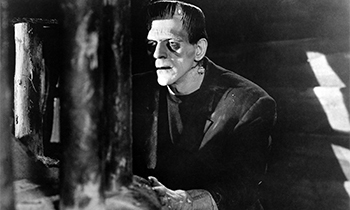 Frankenstein – we’ve all seen Boris Karloff’s 1931 portrayal of the Frankenstein Monster, but do we take him a little for granted nowadays? 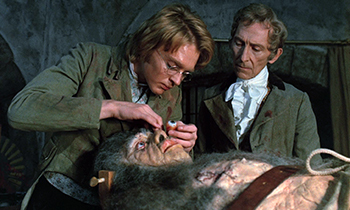 We explore the enduring social and cultural influence of a true classic monster. 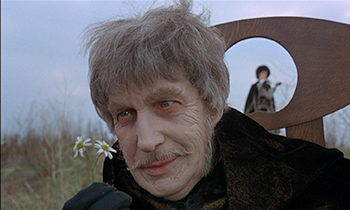 The Abominable Dr Phibes – rank up the mechanical orchestra and let’s revisit the seven plagues of Egypt in spectacular Art Deco style. Vincent Price’s outrageous rollercoaster of murder is always worth another viewing! Vampires are Universal – there may be more cinematic bloodsuckers out there than you think. 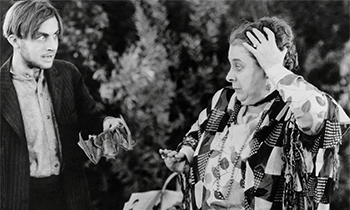 In the first instalment of a two-part feature, Bruce G Hallenbeck delves into the many faces of vampirism in early horror cinema. 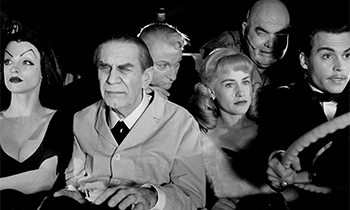 Ed Wood – Tim Burton’s 1994 biopic of Hollywood’s notorious low-budget auteur is packed with atmosphere, horror nostalgia and great performances. It’s the perfect tribute to the life and extraordinary work of an unlikely icon. Issue 8 has already been a massive hit, so be sure to order now. It’s in stock and available for immediate worldwide shipping.